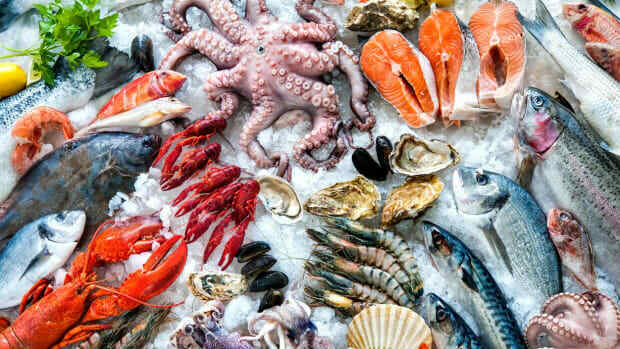 New York fish consumers are being warned that seafood mislabeling is "rampant," according to a recent study released by the state&apos;s attorney general. 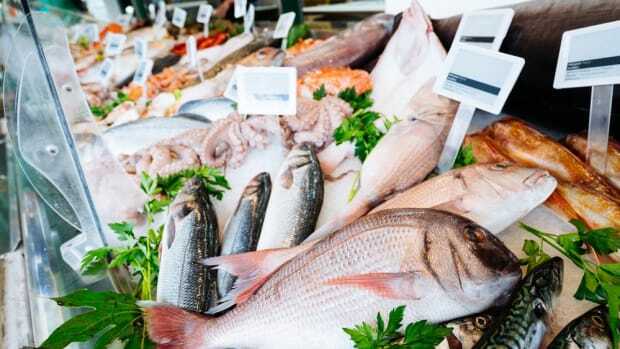 According to the AG&apos;s office, out of 155 fish samples purchased in 29 supermarkets, more than 25 percent were mislabeled. 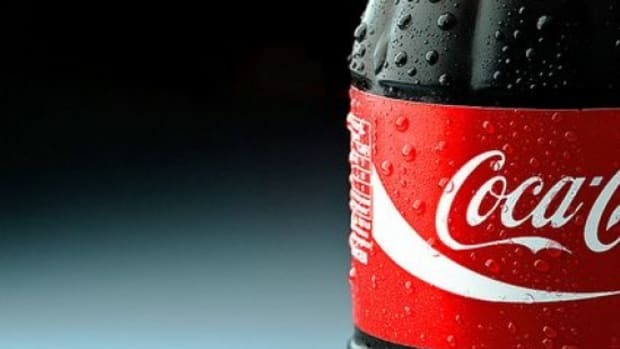 "More than one in every four, or 27 percent—were not what the supermarkets said they were," Quartz noted. 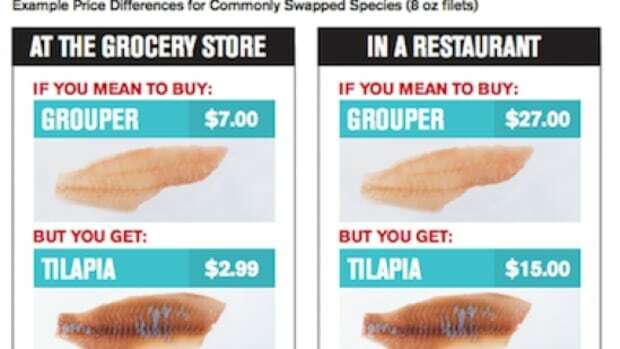 "Instead, they were often completely different, cheaper, and less sustainably raised species." New York City fared far worse with 43 percent of fish sampled came up as bearing false labels. 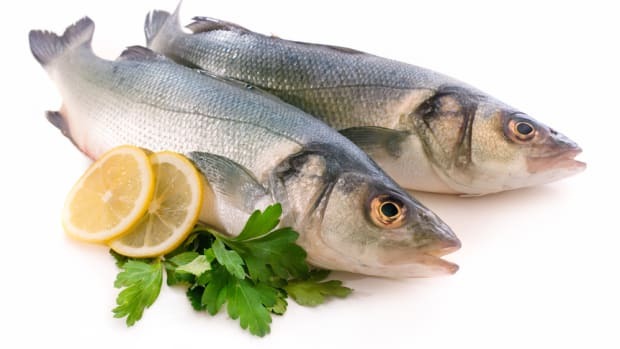 Long Island fish was fraudulently labeled in 41 percent of samples and Westchester and Rockland counties came in at 32 percent. 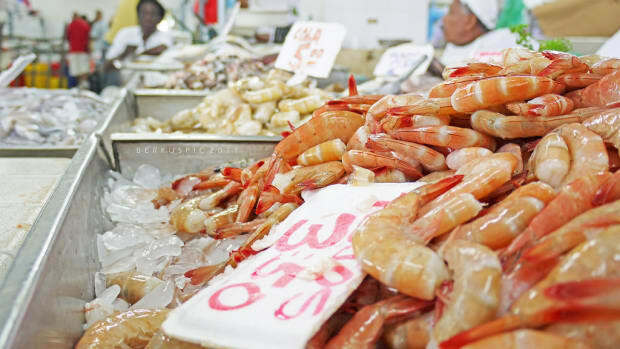 “It’s clear that seafood fraud isn’t just a fluke—it’s rampant across New York,” New York attorney general and apparent pun aficionado Barbara D. Underwood said in a statement. 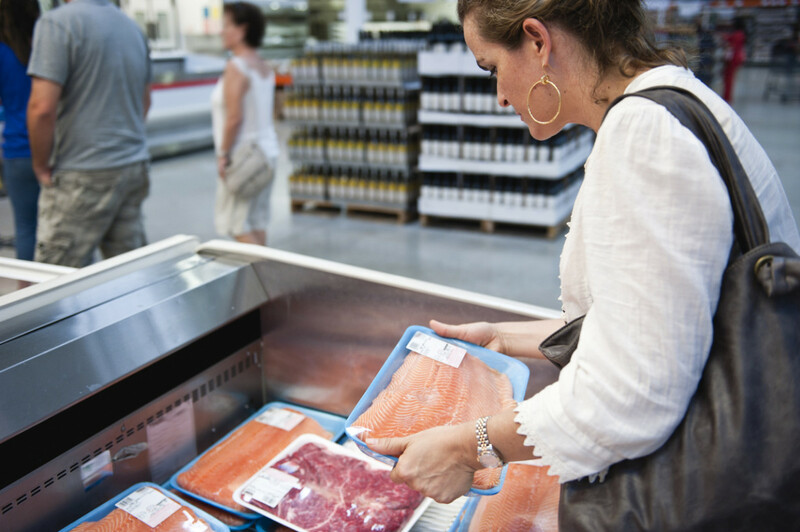 “We’re taking enforcement action, and consumers should be alert and demand that their supermarket put customers first by taking serious steps to ensure quality control at their seafood counters,” she added. 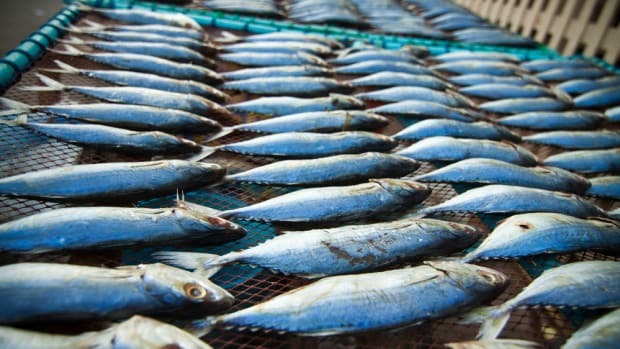 This is not the first case of fish fraud in the U.S. or New York City. Several investigations in recent years have found mislabeling in supermarkets as well as in sushi restaurants. A 2013 Oceana investigation found that 59 percent of all tuna samples in both supermarkets and restaurants were not actually tuna. 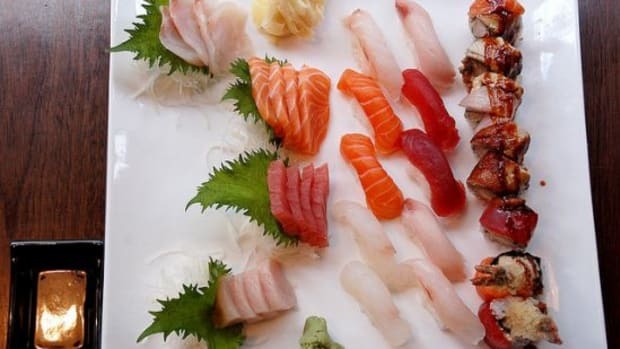 Quarts notes that in Chicago, Austin, New York, and Washington DC, "every single sushi restaurant the group sampled was selling mislabeled tuna."